We’ve approached Brandmeister for approval of setting a regional server for Malaysia and after few rounds of discussion finally the application is approved. We proud to present you DMRNET, an amateur digital mobile radio network powered by Brandmeister. This is a small step for Malaysia amateur digital radio operator which interested in joining the global QSO which used to be a privilege of Motorola or Hytera users which have their own Global DMR Network for amateur radio operators. 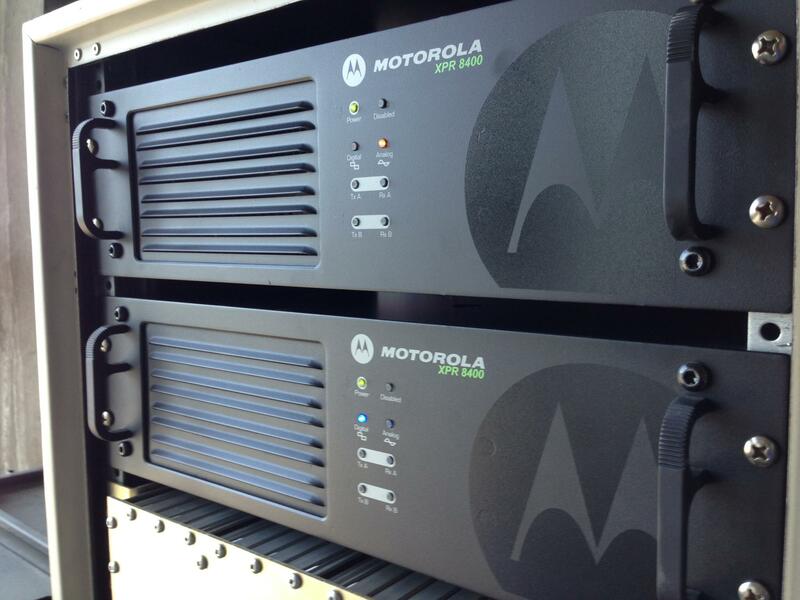 Brandmeister supports both Motorola and Hytera Repeaters linking in as well as MMDVM homebrew repeater which bring those network independent services together as a big family for amateur radio operators.